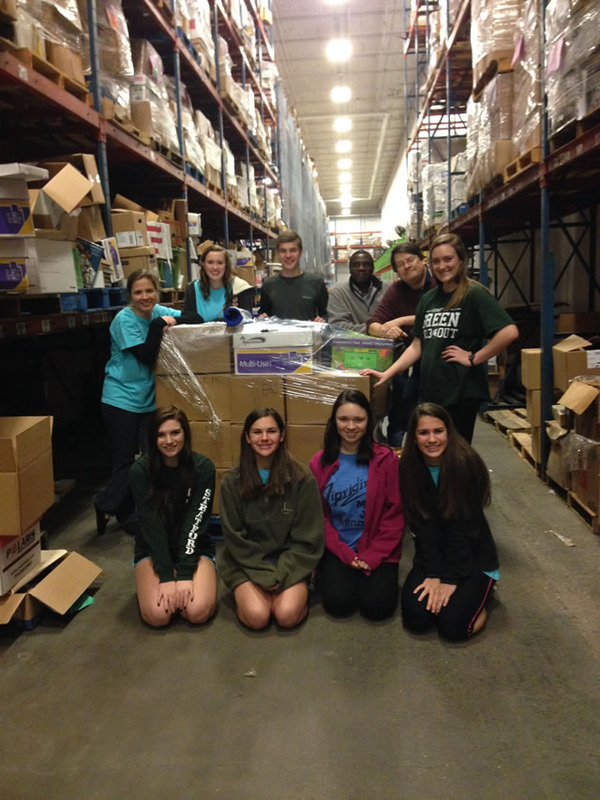 You can serve the children in Africa without ever having to leave your hometown! Whether you’ve been to Africa with Empower a Child or just want to help the children in some way, below are fundraisers you can do in your own community to empower and develop communities in East Africa. Take a twist on the traditional lemonade stand and sell smoothies, iced tea, popcorn, or homemade ice cream on a hot summer day in your neighborhood or at a community event. 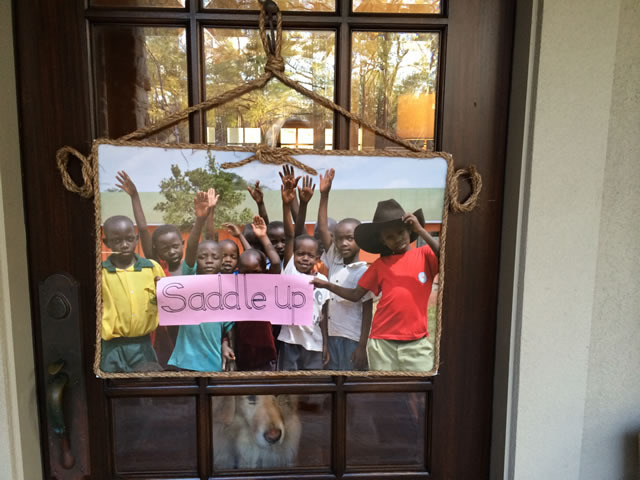 This is a great activity that children can participate in to help children in Africa. We live in a world filled with tremendous physical and spiritual needs. But God has also blessed us with a lot of resources — in fact we often have excess. We invite you to use that excess to make a difference in this world by hosting a unique Garage Sale at your home or church that will provide much needed resources to bring empowerment and hope to needy lives in Africa. 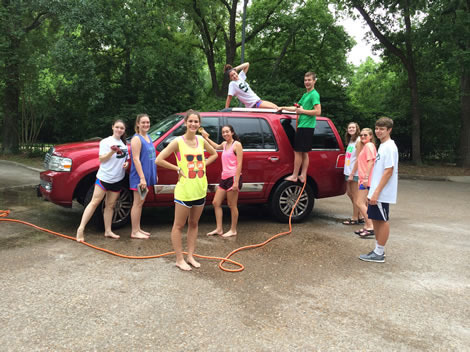 Raise funds by organizing a car wash in your community. Get youth groups or local clubs involved to make an even bigger impact. 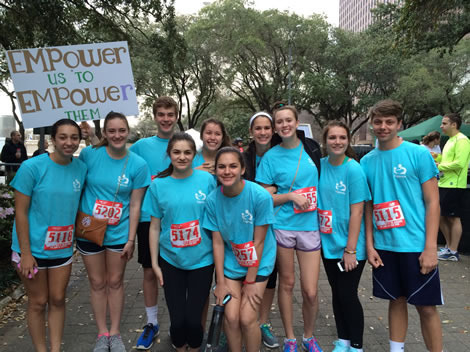 Organize or join a 5K walk, run, or bike ride to raise awareness and funds for Empower A Child. Each participant can be given a photo of a child on the waiting list so they can “walk for a child”. Have your church’s youth group participate in a 30 Hour Famine, where they gather sponsors and then emulate the day in the life of an African child: go to school with no breakfast, have only fruit or a small portion of beans and rice for lunch, go without dinner, and then spend the night as a group in prayer and worship. Create a friendly competition between middle school and high school students or join efforts with other youth groups in your town and make it a community-wide effort. 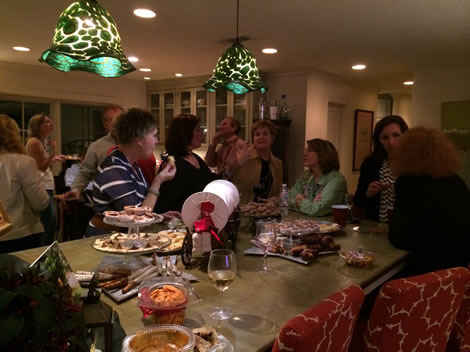 Everyone enjoys going to dinner parties, so why not have dinner and raise money for African students at the same time? From a ‘friendraiser” themed dinner at your home, to a spaghetti dinner at your church, to a community-wide special gala, this fundraiser can be as creative as you want it to be.